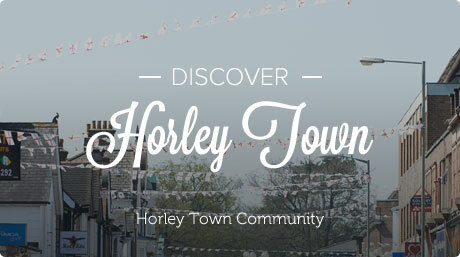 Horley Town Council aims to provide a comprehensive reference point for all our residents and visitors. We also offer access to Town Council information including details of your nearest councillor, responsibilities, agendas and meetings. 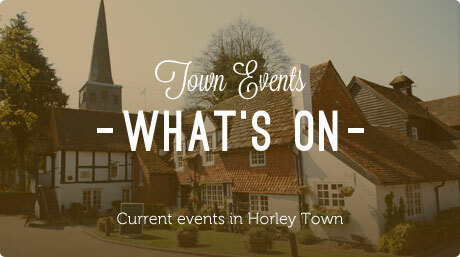 Horley Town Council provides a comprehensive reference point for all our residents and visitors. We also offer access to Town Council information including details of your nearest councillor, responsibilities, agenda and meetings. 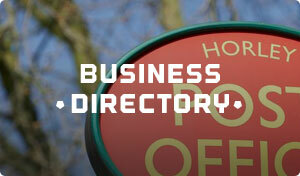 The website’s business and local directories and public service information are as up to date as possible. If you have added an entry please provide us with any additions or changes as appropriate. 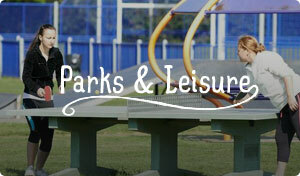 An interactive town guide is available from the home page. If you cannot find what you are looking for, please contact either the Town Council’s Help Line on 01293 784765 or use the contact form on this web site. Staff will be pleased to assist. In compiling this website the contents of the site will change regularly. 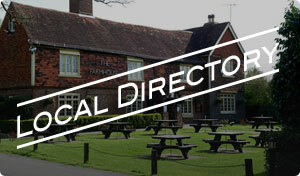 Please visit us again for up to date information in our Latest News section. Your comments and feedback will help us to keep you better informed.